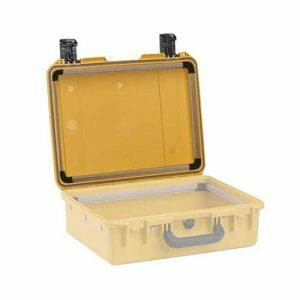 PELI™ STORM CASE™ bezel kits are supplied as an aluminum rectangular frame system for mounting the equipment into the case’s base or lid at various heights. 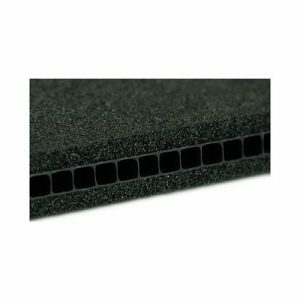 Bezel and panel mounts are used for a variety of applications. A standard use is to contain and mount electronic, test and measurement equipment within the case to be utilized as control device or data collection unit. The Storm Case bezel/panel mount incorporates molded corner pieces that will fit at any depth within the case, and utilizes extruded aluminum for the bezel sides. These aluminum sides screw directly to the side of the case (rubber “o”-rings are used to keep the unit water tight). Your panel is screwed directly to the bezel. 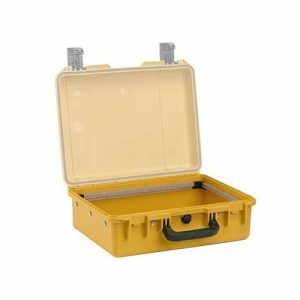 This offers greater flexibility for placement in the case, and much better durability in case of impact.